OPPO has increased its focus on innovation and R&D and recently announced a global investment of RMB 10 billion towards the R&D space for 2019. 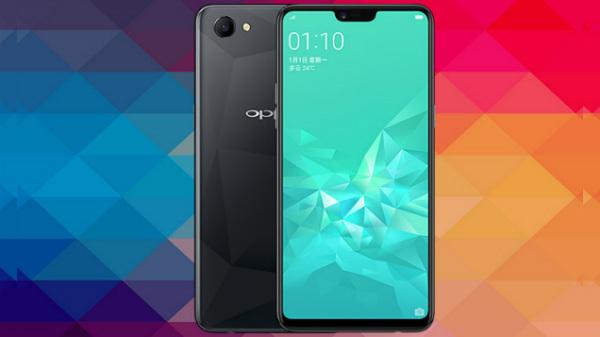 Chinese Smartphone player Oppo has announced their R&D centre in the country in Hyderabad as it will focus on the development and implementation of software localization for Indian consumers as well as device quality. The new R&D centre which is the 4th globally and the largest outside of China and will contribute towards bringing exciting innovation and advanced technologies to India, Oppo said. "The opening of our R&D centre in Hyderabad will help us implement innovative and exciting technologies in future products that we introduce in India as well as help us build a local ecosystem for smartphone devices," Tasleem Arif, Vice President, and R&D Head, OPPO India said. 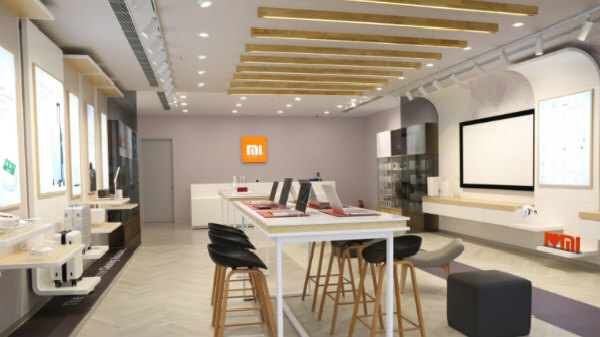 Arif said "As India is an extremely important market for us we aim to drive innovation locally through the R&D centre in Hyderabad to deliver an insightful revolutionary, and seamless smartphone experience that caters to the demands of our consumers. We are looking forward to filing new patents for new technologies for our consumers to truly experience the best of technology." Furthermore, experts will be hired from reputed institutes such as the IITs and will contribute to the better understanding of the Indian consumers and the creation of products that will have to represent the best technology and design. The R&D centre will be focusing on product stabilization along with the Indian operators through collaborations. With this OPPO will integrate its supply chain and build on its technical expertise to enhance the company's technological capabilities, as well as develop a range of smart devices, including smart watches and smart home technologies, to explore and meet the increasingly rigid demands of consumers in the age of the Internet of Things (IoT). Meanwhile, Oppo is planning to increase the number of service centers across the country to cover all customers across all regions in India. We currently have 550 service centers to enhance the after-sales services to cover all regions among India, Oppo said. Charles Wong, President, OPPO India said, "With the continuous development of OPPO brand and the continuous upgrading of services in India, every promoter is so important and intelligent that you should not limit your ability only in selling products, you should also convey the product concept to consumers and deliver the brand services. So, today I want to announce that OPPO's promoter will have a new name from now on: OPPO Experience Consultant abbreviated as OEC, why OEC? E represents the experience, we want customers to experience our products and services, feel the OPPO's pursuit of beauty. C stands for consultants. I hope that each of our promoters will be the most professional and influential in this field! Further to this, I announce that all of you, 104 sales champion present here will be the first batch of gold OEC in India."